Hovione can customize Mometasone Furoate Anhydrous API for inhalation as well as other demanding applications relying on its experience in particle size reduction technologies with tailored made, highly reproducible particle size distributions. Hovione Mometasone Furoate Anhydrous API is available since 1999 approved in generic applications. With a proven track record in developing and manufacturing high performance APIs Hovione offers a full range of API inhalation, e.g. 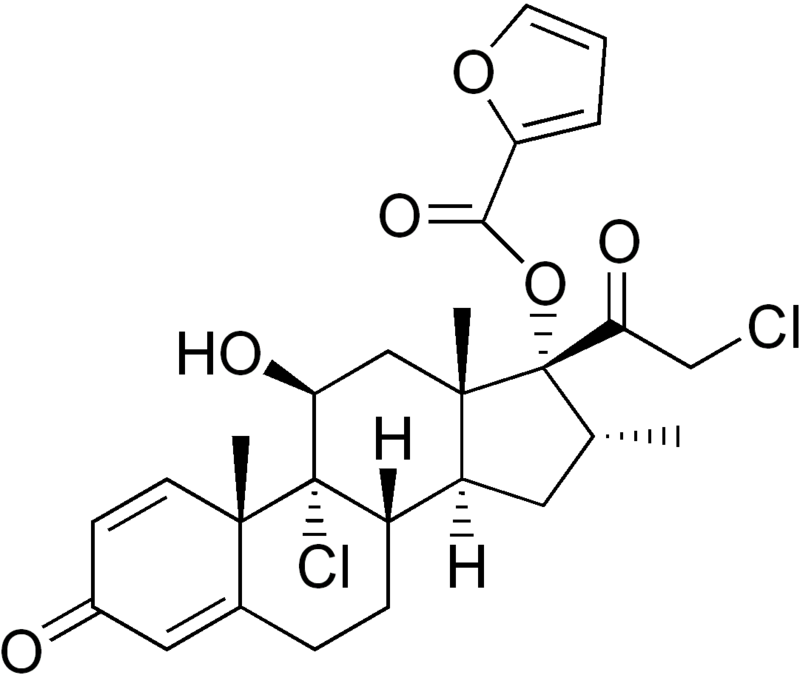 Glycopyrronium Bromide or Indacaterol Maleate.